Trades Groundwork, Mechanical, Electrical, Partitions, Plumbing, Plastering, Painting. 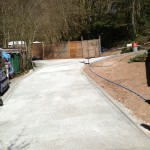 To create a new driveway for a disabled client. 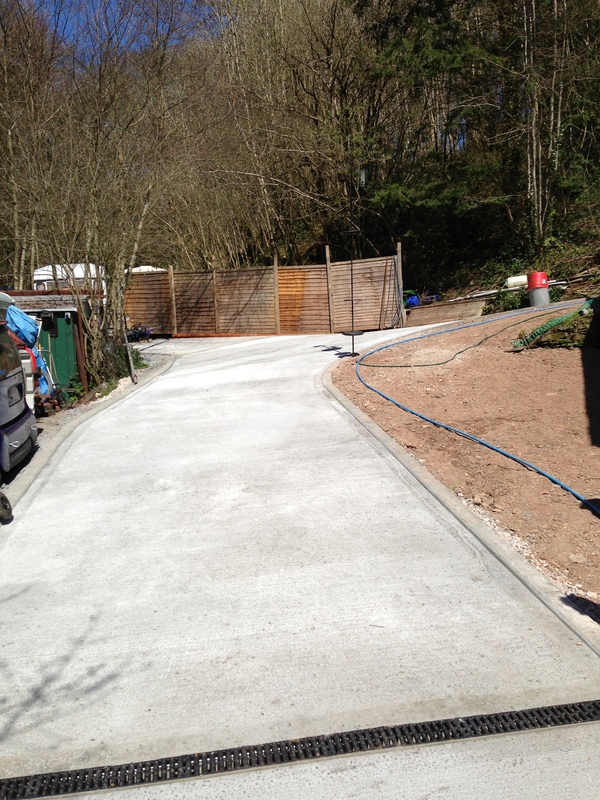 The drive was up a steep slope to the main entrance so concrete was used to minimise the risk of slipping. 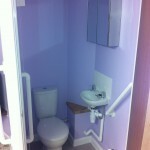 Additional internal works were carried out to the bedroom creating an en-suite suitable for a user with walking difficulties.